we would like to thank you. You were really really awesome attendees and you made this event a successful story. We planned this event over a year ago and we are happy about how it took place. 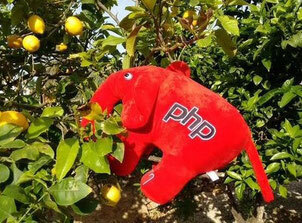 We got some of your feedback and we will keep it in mind to make next year’s PHPucEU even better. BUT we need more feedback! Please send every thought about this years Unconference to Karl.Spies@gmx.net. We would really appreciate your help. Don’t be shy! We will share from time to time some news and we would like to keep you updated. We guess, next year we will break these numbers. See you next year in 2015 on the island of Majorca!